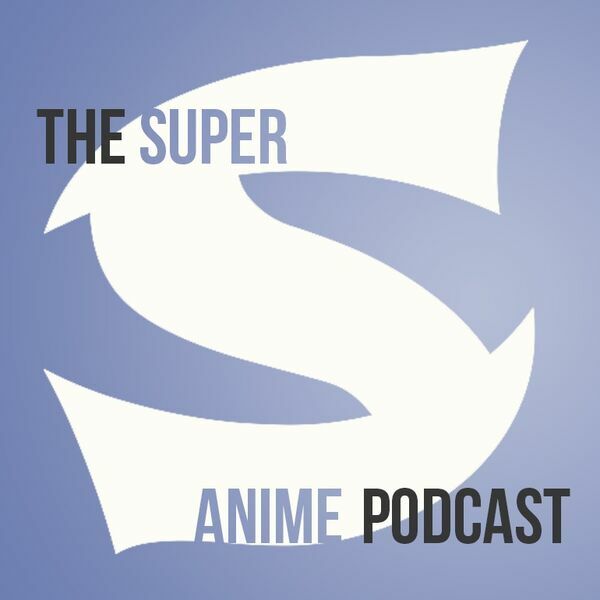 By Dustin Cabeal Today our cast of characters goes through the upcoming summer anime season and figure out what they do and don't want to watch next! To see a full list you can check out this site here! Then it's on to our regular discussion about anime. This week Lindsay talks about Another and From Me To You, while Robert catches up on Re:Zero and Barakamon. Dustin on the other hand talks about And You Thought There Was Never A Girl Online and checks in with The Lost Village! How many people have died? Find out! !